We specialise in both domestic and commercial storage and provide the best secure storage facilities available. Using our purpose-built containers for your storage we ensure a high degree of care and flexibility to suit your individual needs without compromising on security or cost. Custom archive containers available for document storage. At Easy Self Store, we help you declutter while you put your home on the market, redecorate or redesign. 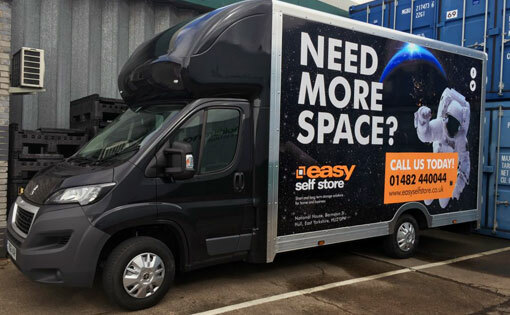 Or if you want to make the best use of the space you have, why not use our storage to free up the spare room, loft or garage?